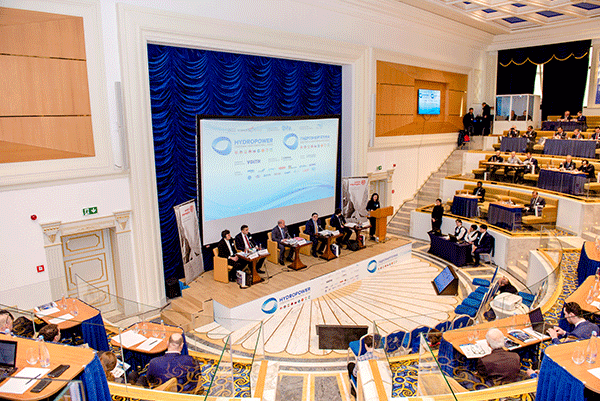 The 4th Annual International Congress and Exhibition: Hydropower Central Asia and Caspian 2019 is a professional venue for high-level participants to discuss key topics and guide the course for hydropower construction and operation in the Caspian and Central Asia region. 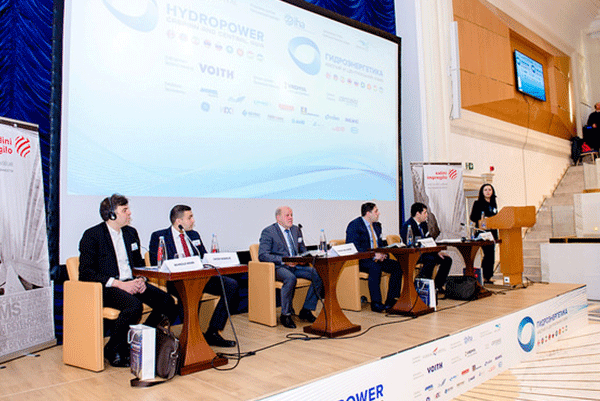 High-profile speakers will discuss the changing rule of hydropower in the energy mix, and the benefits of interconnections beyond national borders. 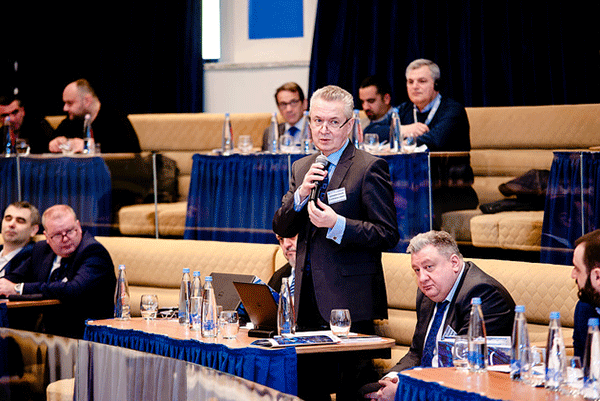 Participants will review initiatives and commitments and discuss action priorities. 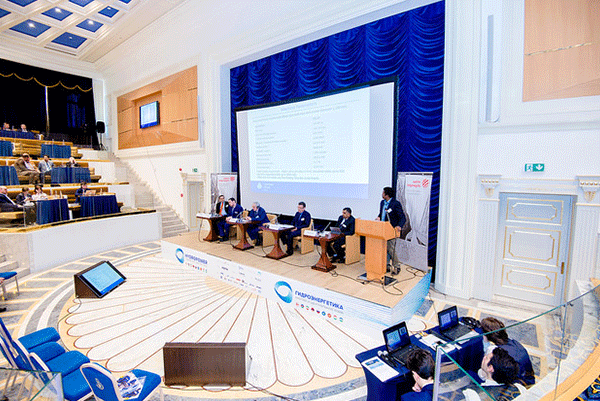 JSC "Georgian Energy Development Fund" is to support the realization of the country's energy potential by finding relevant funds, development of projects and their effective implementation. Adjaristsqali Georgia LLC (AGL) is a Georgian special purpose vehicle set up to develop the hydropower resources on the Adjaristsqali River and its tributaries, in the Autonomous Republic of Adjara, in South Western Georgia. 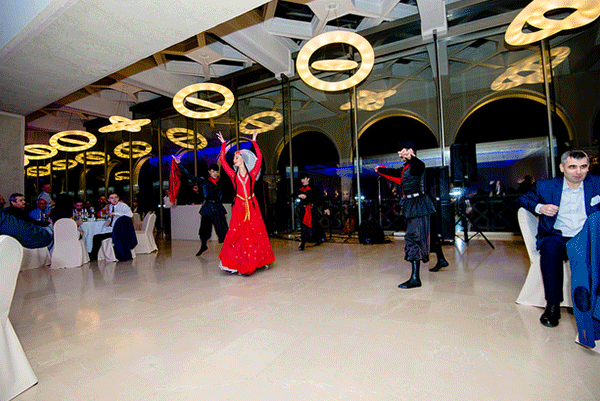 International power corporation is one of the leading power producers in Armenia. 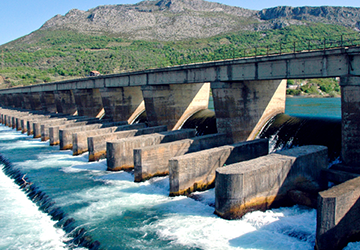 International power corporation asset complex includes seven HPPs. 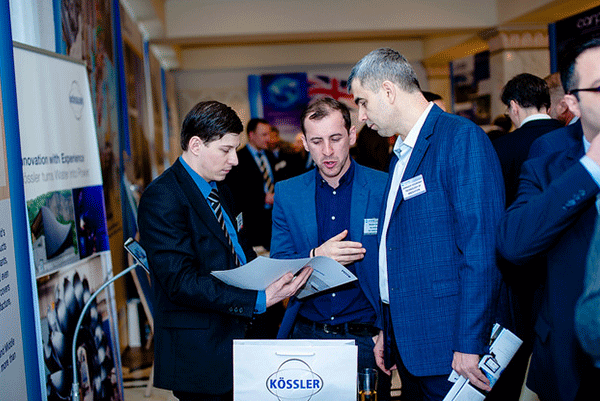 Gross Energy Company was established in 2007 by famous engineers, power engineers, constructors and businessmen in Georgia. 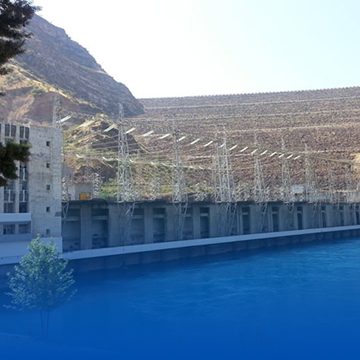 Hydroelectric station in Tajikistan on the Syr Darja river, in the town of Guliston. Plant capacity is 126 MW; annual power generation is 600-1000m kWh. RusHydro is a Russian hydroelectricity company. As of early 2012 it has a capacity of 34.9 gigawatts. 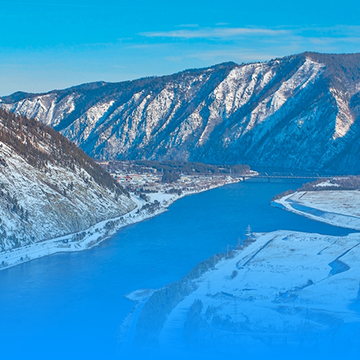 It is the world's second-largest hydroelectric power producer. To date it is a major multifunctional energy holding, which is successfully integrated in the international power balance. 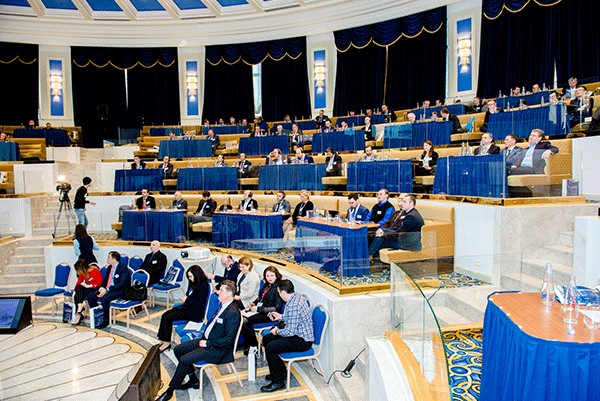 It creates value for its stakeholders and aimed at the formation of highly efficient electricity supply system, which ensures sustainable development of all economic sectors of Kazakhstan. 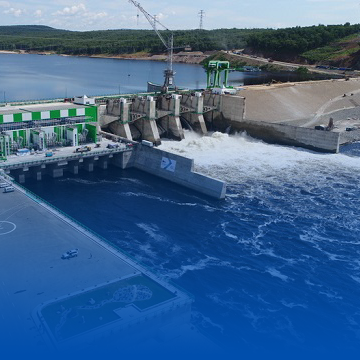 Uzbekgidroenergo is the only domestic venture working on design & implementation of programmes of republic hydropower potential development and effective utility of current opportunities, hydropower industry development based on complex hydropower potential exploration. The focus area of Chakan HPP is production, transmission, and distribution of electricity. 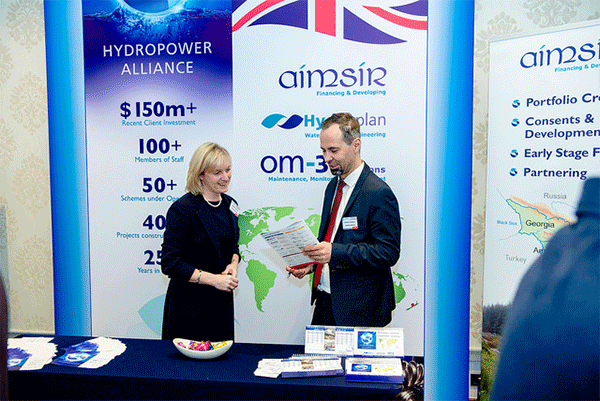 The company includes the Cascade of small Alamedinsk HPPs and Bystrovskaya HPP. Telasi is one of the Georgia’s largest grid companies, distributing and selling electricity. 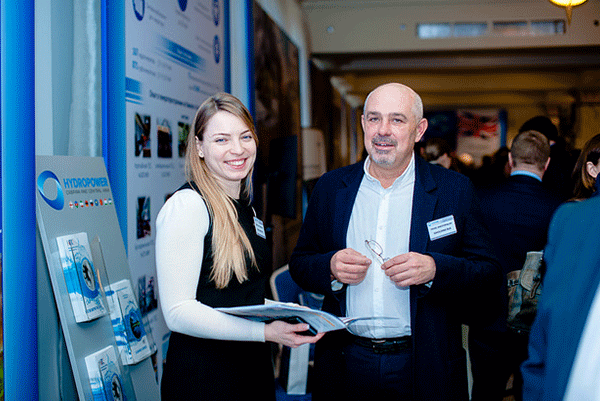 At present the company employs 2057 people. 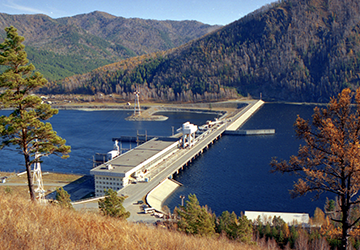 Annual consumption of electricity in Georgia is about 2935m kWh. 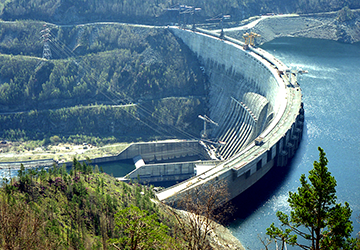 Today GIEC is handling eight small HPPs and strategic focus Tbilgress, which is in Gabardankiy district (East Georgia) and provides significant energy source of Georgia. IFC, a member of the World Bank Group, is the largest global development institution which activity is concentrated solely on private sector of developing countries.